Ahead of its participation in the 69th Berlin International Film Festival, TRACE announces the conclusion of new sales contracts in Africa. TRACE’s content distribution arm will take part in the “Berlinale Africa Hub” from the 9th to the 13th of February, 2019, and confirms its ambition to support African filmmaking. These new sales underline the strength of demand for Afro-urban entertainment. 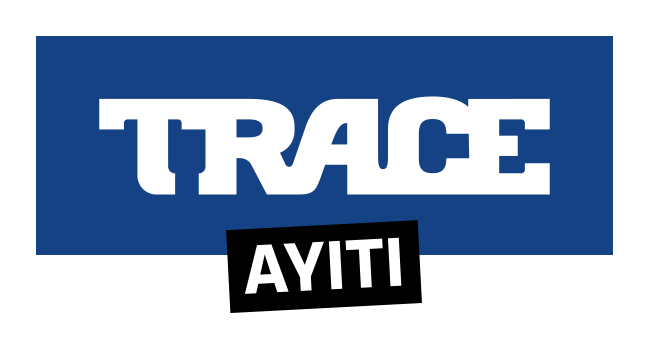 TRACE has signed a presales agreement with TV5MONDE for the broadcast of the third and fourth seasons of GABÂO (52 x 4’), an educational and playful Gabonese animated TV series on TV5MONDE and the youth channel TIVI5. 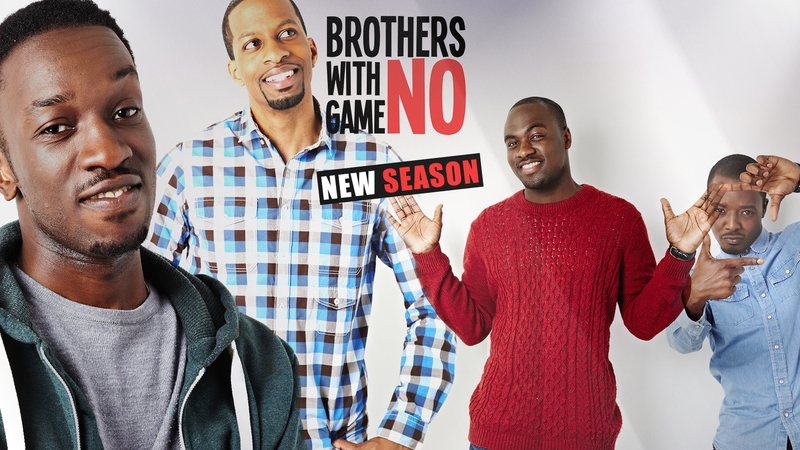 The British fiction series BROTHERS WITH NO GAME, the third season of which was co-produced with TRACE Studios, will soon be available in French for subscribers to CANAL + packages in Africa. TRACE has likewise signed a sales agreement with SHOWMAX, the South African video on demand platform. Subscribers will have the chance to discover Nigerian series co-produced by TRACE Studios – CRAZY LOVELY COOL or WIVES ON STRIKE from recognised talents, FROM A WHISPER, the first film film by Wanuri Kahiu, APPLE FOR 2 from Cameroon, or KINGMAKERS, the political thriller by the British African Nicholas Beveney.